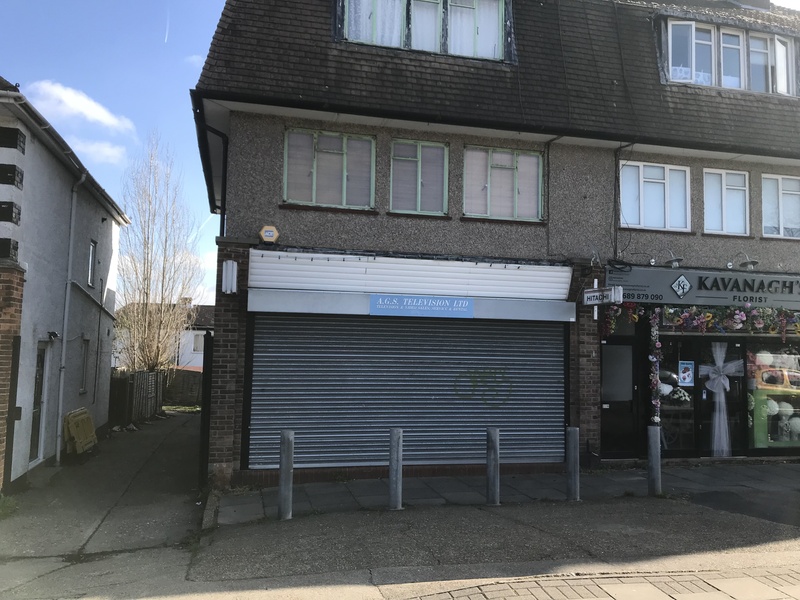 The premises comprise an end of terrace building arranged on ground floor level to provide a retail unit with forecourt, rear storage area and single garage with roller shutter access. 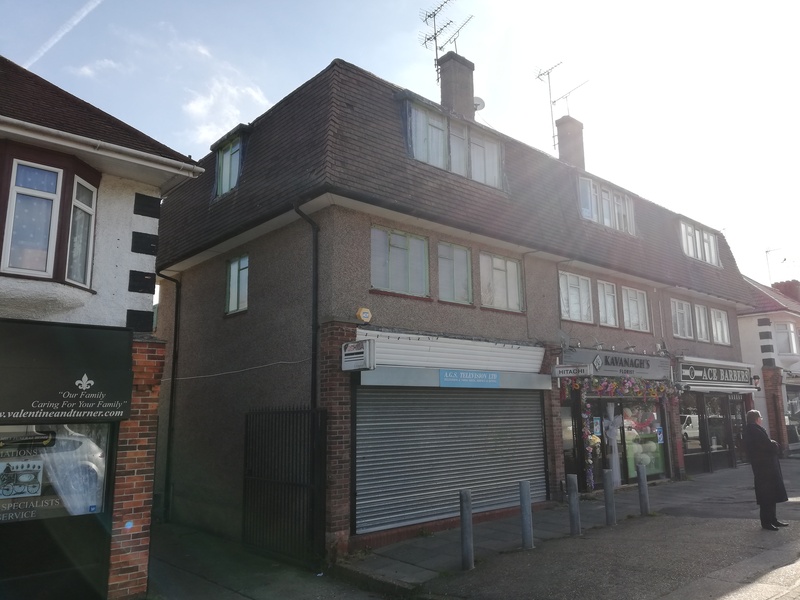 Our clients have submitted a planning application to convert the rear of the ground floor unit to provide a two bedroom flat with garage. Orpington is a residential area located some 16 miles to the south of Central London and 5 miles from Bromley. The town is adjacent to the A224 (Cray Avenue) which provides trunk road linkage junctions 3 and 4 of the M25 motorway. The property is situated within an established parade which includes a mixture of retail and catering outlets. 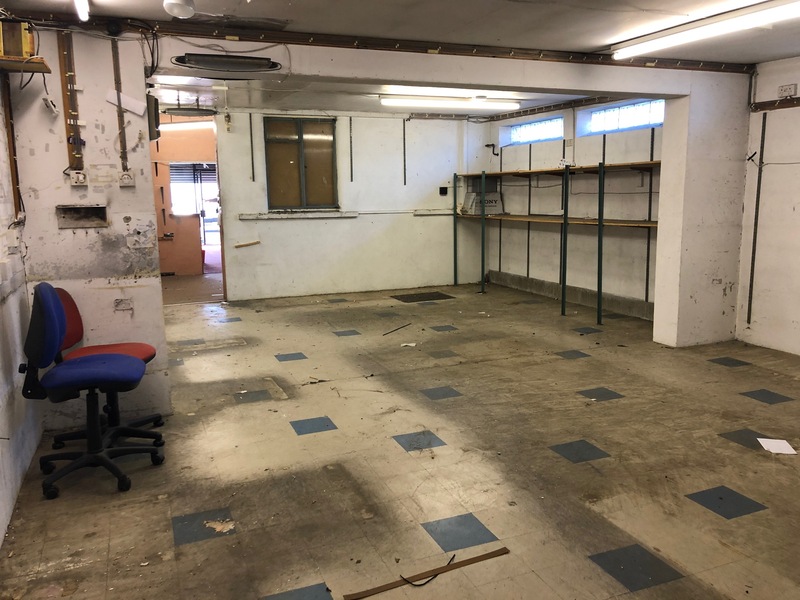 The property is only a short distance from Cray Avenue (A224) and the Cray Business Area which includes a range of service industry, trade and retail outlets including the Nugent Centre Retail Park which comprises a mixture of retail and food establishments. Companies represented upon the Retail Park include Marks and Spencer and Debenhams. 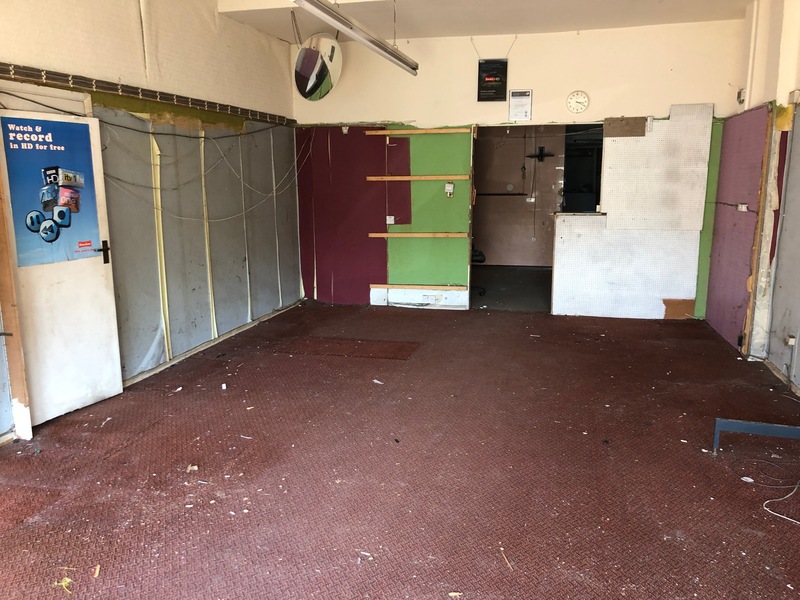 £250,000 (Two Hundred and Fifty Thousand Pounds) for the freehold interest with vacant possession, subject to the long lease sold upon the residential maisonette.